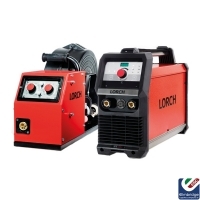 Lorch have a 50 year rich experience in engineering and manufacturing premium quality welding equipment for both industrial and commercial. 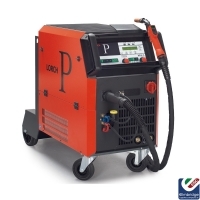 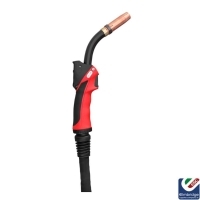 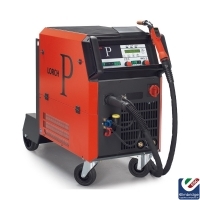 The welding machines offer exceptional quality, superior service life and also saves time and money. 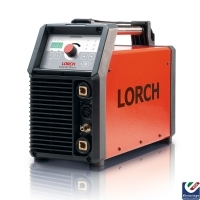 From MIG welding to TIG, Lorch produce the most advanced production facilities for welding facility in the market. 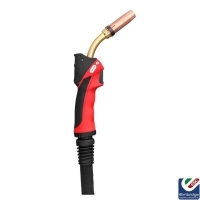 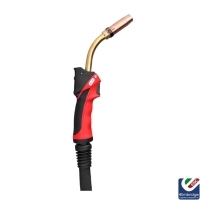 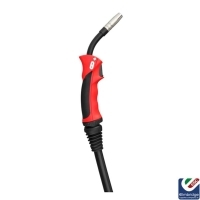 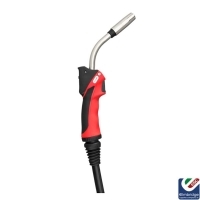 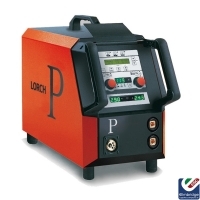 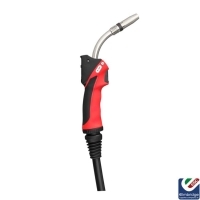 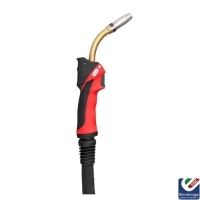 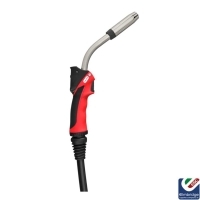 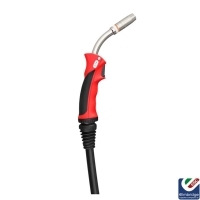 ESC proudly work alongside Lorch to distribute the finest quality welding equipment.